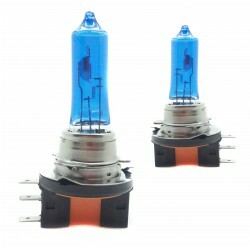 All of the lights car high quality at a competitive price. 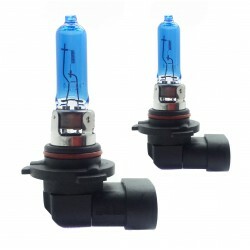 Discover all our range of light bulbs for the headlight of the car and take advantage of its advantages. The bulbs h7 effect of xenon is characterized by a light more white and natural tired less to the view, and is much more attractive. 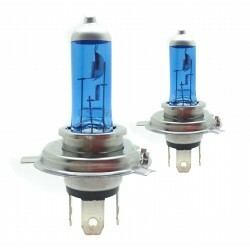 Rejuvenates the headlights of your car with these luces of road. Power 55 Watts. 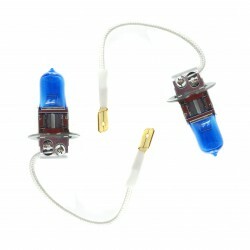 All the bulbs for car that sells Audioledcar are approved and comply with all European regulations. 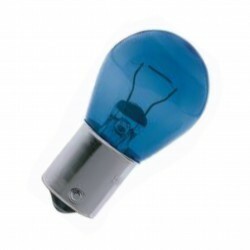 Another common use of these bulbs is in light of antinieblas. Today many cars when turning, the light is turned on in fog. 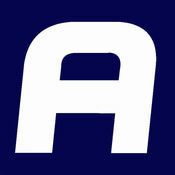 This tends to be yellow and change it to a white is going to be much better. 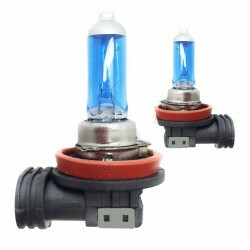 The bulbs most common to use of fog lamp is bulb h11. Any doubt contact us. 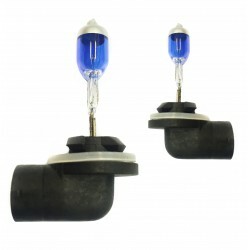 These bulbs light up the same as the convercionales but white in color. 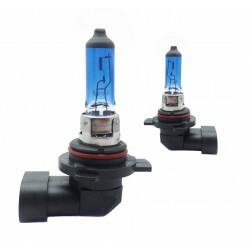 If what you prefer is to increase the luminosity, we recommend to install a kit xenon for car. 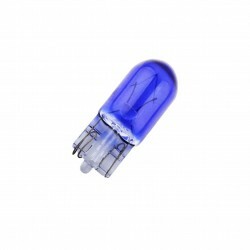 Bulb p21w white for car or motorcycle. 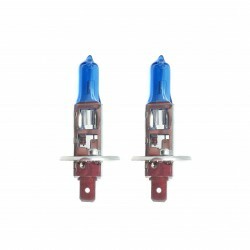 Ideal to install as a light day DRL also known as daytime running light. Completely legal. 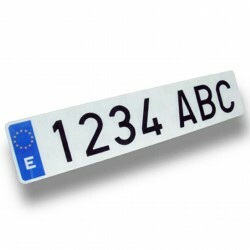 Bulb t20 white car or motorcycle. 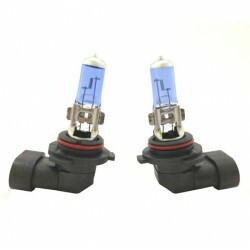 Ideal to install as a light day DRL also known as daytime running light. Completely legal. 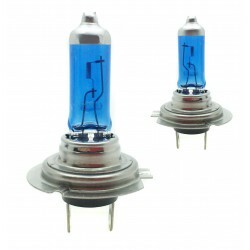 Light bulb w5w white car or motorcycle. Ideal to install as a position light or tuition. 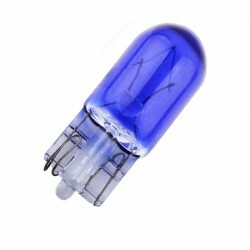 Light bulb c5w white car or motorcycle. Ideal to install as a light enrollment. 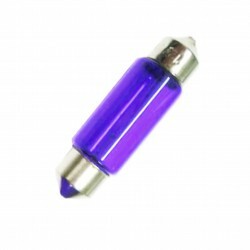 Light bulb W21/5W white car or motorcycle. 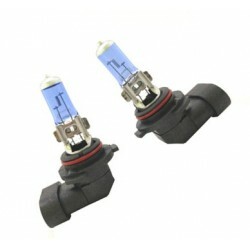 Ideal to install as a light day DRL also known as daytime running light. Completely legal.